Recently A Technical team (STSO DEV team) from the US has introduced an amazing idea by working on the blockchain currencies. 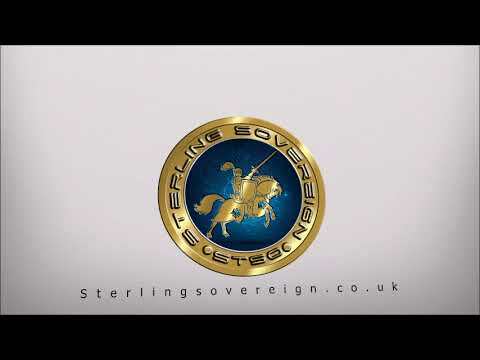 The team launched blockchain based erc20 token “Sterling sovereign token”, which would work as centralized currency, initially the currency would be used for hotel booking and flights booking system. A cryptocurrency with several features and outstanding supportive app you would see in the market soon and In future, we going to a partnership with major companies which help the community use our app get most out of it.